Three months ago, I was beginning to think about my trip to Guatemala and how to prepare for it. Two months ago I had just returned from Guatemala and knew that my life was uniquely transformed. One month ago I fumbled about in the ramp up of clients that accompanies the beginning of the school year. Today, I return to writing here, certain that my responsibility is to share the voices of those I meet. 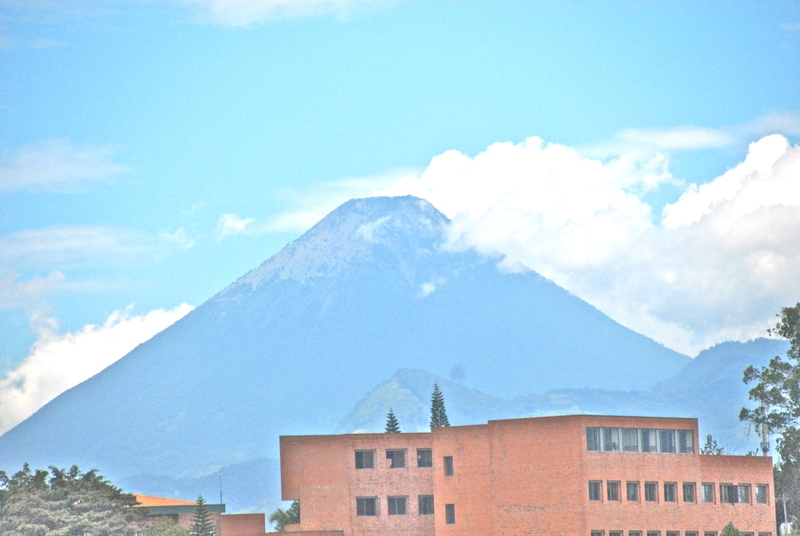 A month ago, a volcano erupted in Guatemala: Volcan de Fuego. During my trip, I had seen and taken pictures of many volcanos (from afar); Juan Carlos and Andres had assured us that most of them were dormant or inactive. I felt safe–the volcanos were like the marketplaces: different than what I’d see at home, but common landscape in Guatemala.